The Cooper Gang went through crazy traps and impending doom to retrieve a rare blood emerald, but several questions remain like why they they went through all that trouble? Is Inspector Fox not too far behind?Will The Cooper Gang finally going to get caught for their crimes? 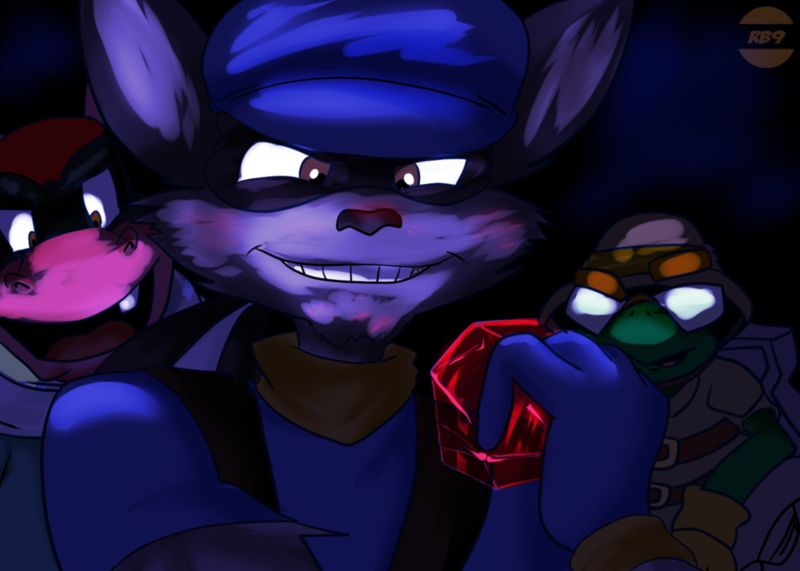 Murray The Muscle from Sly Cooper..
Sly The Master Thief from Sly Cooper..